We sell into retail, trade and distribution. 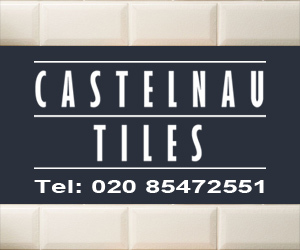 For the day-to-day customer, we do everything from helping to find old replacement tiles for kitchens and bathrooms, floor tiles throughout the whole house, through to patios and balconies, and the full interior design facility if required. 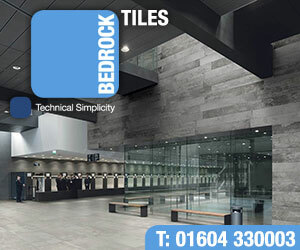 For trade customers, we offer a measuring up facility to help out busy builders, and can help to find architecturally specific tiles, delivering to site on request. We also supply direct to kitchen, bathroom and interior design shops and interior designers.